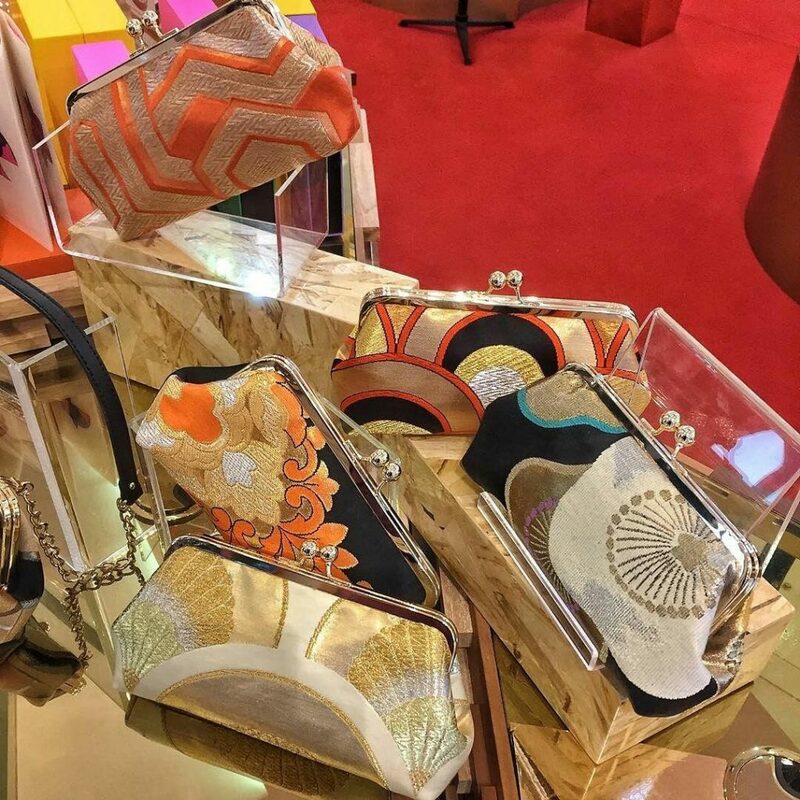 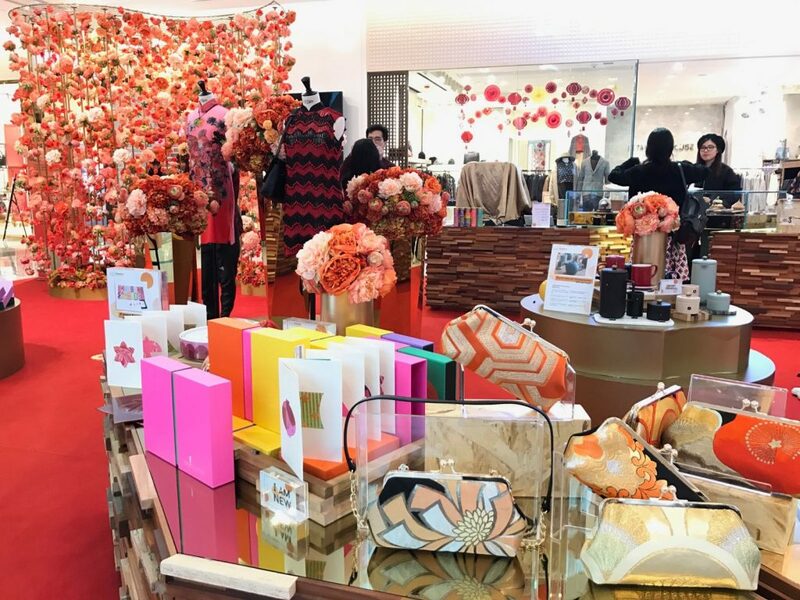 We are delighted to announce that a small selection of kimono clutches are now available at the concourse level of the K11 Art Mall and the K11 Design Store in Tsim Sha Tsui! 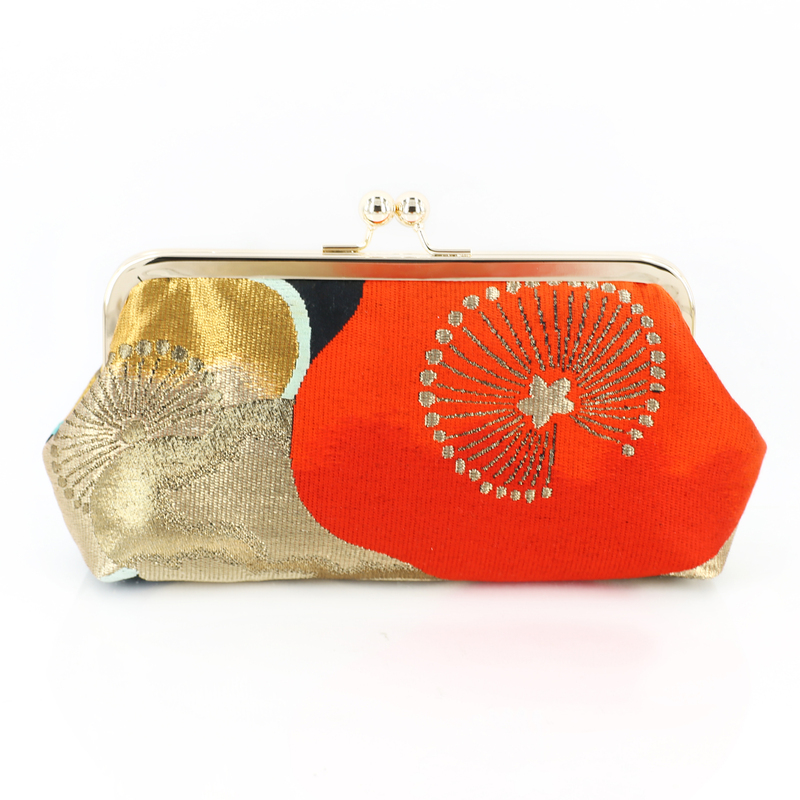 These are all limited pieces and would be the perfect valentines gift for the lucky her! 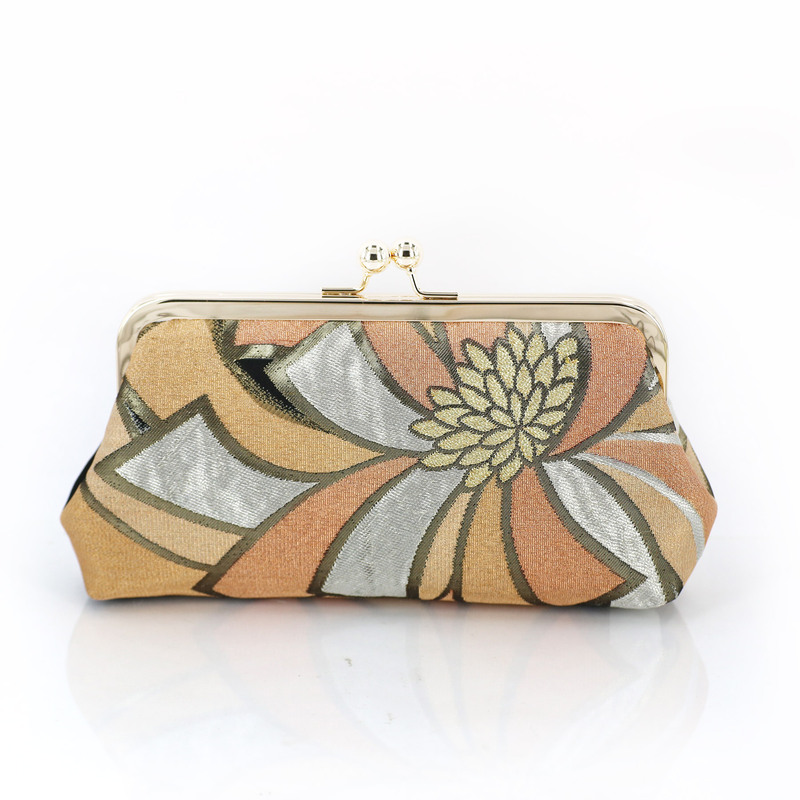 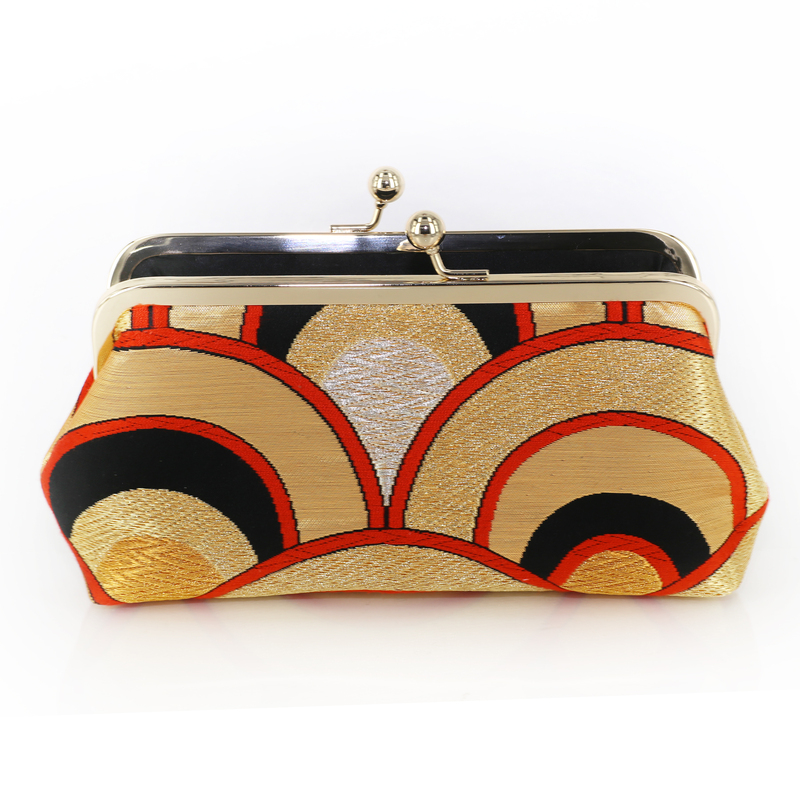 Our collection of upcycled kimono clutches is a sustainable fashion initiative all made in Hong Kong with fabrics from antique markets and second hand kimono stores from Japan. 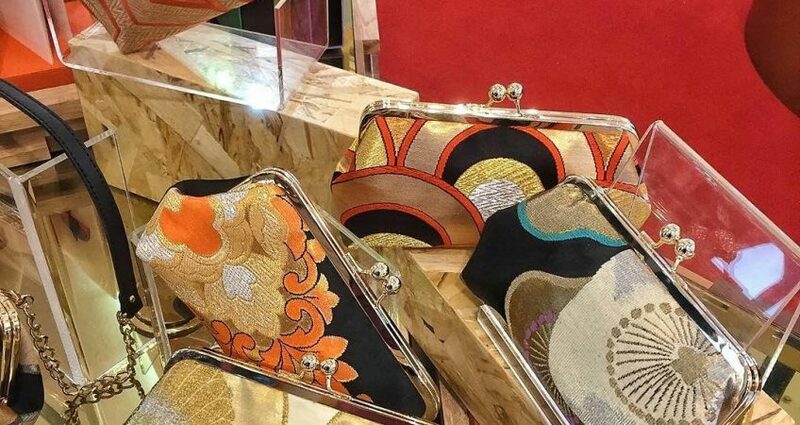 By using forgotten vintage premium heritage fabric, we hope to tell the stories from century past through daily fashion statements.